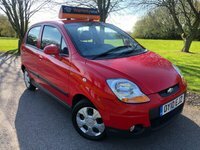 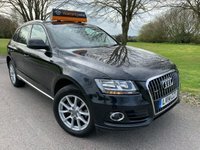 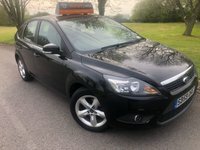 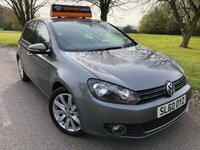 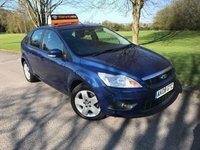 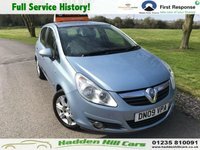 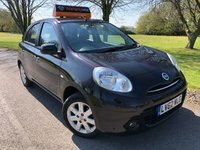 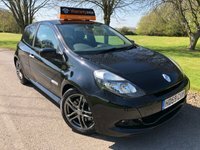 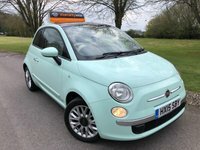 Full Service History * Supplied with 12 Months MOT * Only One Former Owner! 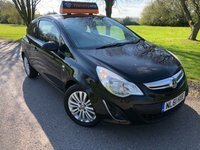 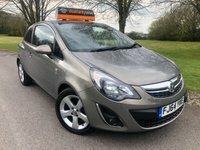 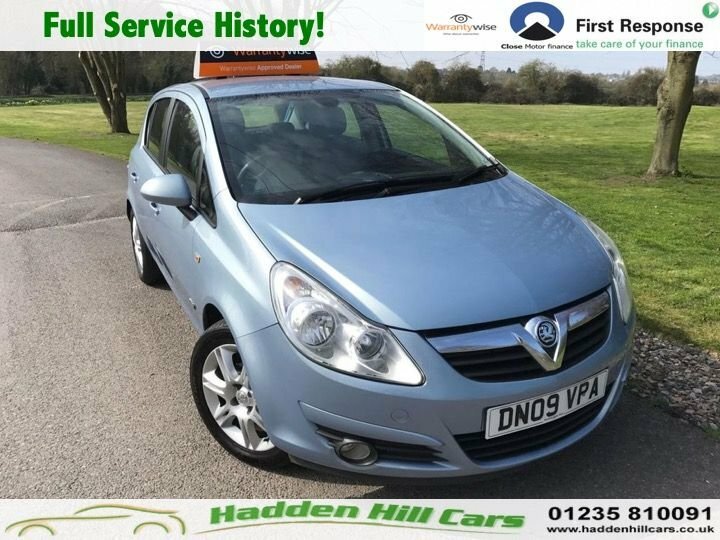 We are delighted to present this excellent looking Vauxhall Corsa in great condition inside and out. 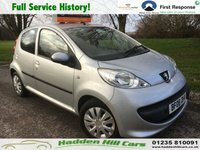 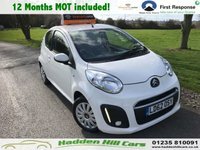 This will spec'd Vehicle comes with a Full service history and WILL BE SUPPLIED WITH 12 months mot ready for the new owner!